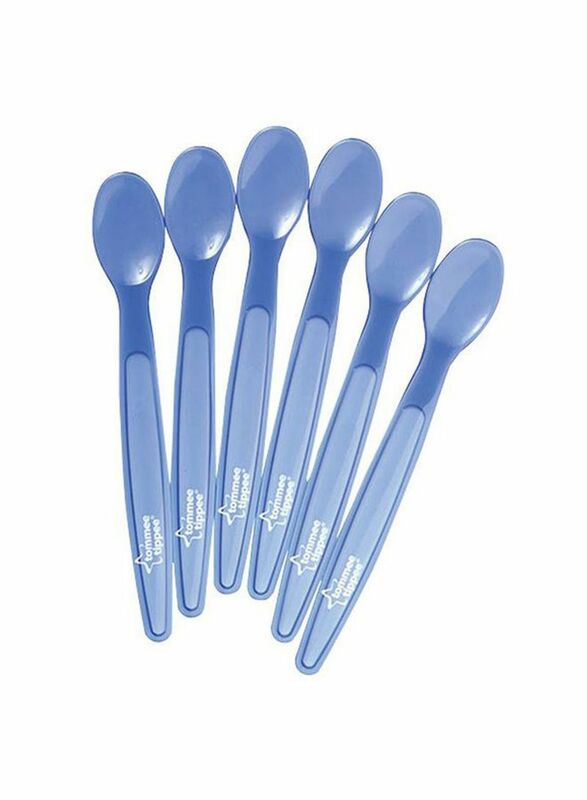 Tommee Tippee set of 6 essentials feeding spoons have been specifically designed to help parents wean baby without having to spend a fortune. Suitable for babies 6 months and over they are lightweight making them ideal for travel. Designed with a shallow base for easy feeding.